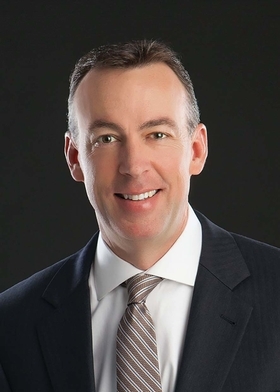 Dale Maxwell has been promoted to president and CEO of Presbyterian Healthcare Services, based in Albuquerque. He replaces Jim Hinton, who left the system in January to serve as president and CEO of Baylor Scott & White Health, based in Dallas. Maxwell, 51, who has served as interim CEO since January, joined Presbyterian in 2000. He has served in various leadership roles at Presbyterian, including CFO of the system and its health plan and COO of the medical group. Cherie Sibley has been named COO of LifePoint Health's Central Group of hospitals, effective March 13. She replaces Robert Klein, who was named president of LifePoint's Western Group in January. 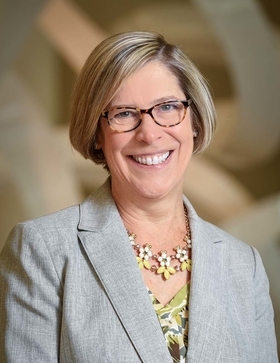 In her new role, Sibley, 48, will oversee operations for LifePoint hospitals in Georgia, Indiana, Kentucky, Mississippi and Tennessee. She most recently was president of LifePoint's Central Kentucky East market. She also previously served as CEO of Clark Regional Medical Center, a LifePoint facility in Winchester, Ky.
Dr. Cristina Mata has been named VP and chief medical officer of Boca Raton (Fla.) Regional Hospital. She replaces Dr. Charles Posternack. Mata, 56, was most recently CMO and medical director of informatics at Palmetto General Hospital in Hialeah, Fla. She was previously CMO of the ambulatory division and medical director of occupational health services at Jackson Memorial Hospital in Miami. 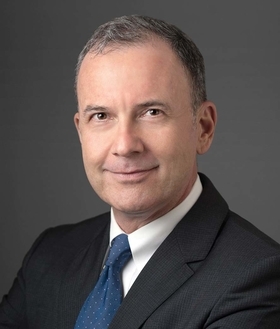 Richard Gannotta has been named COO of UC Irvine Medical Center in Orange, Calif., effective March 13. He replaces interim COO Larry Anstine, who has been serving in that role since November 2015. Anstine was brought on when Alice Issai left to become COO of Keck Medical Center of USC in Los Angeles. Gannotta is currently senior VP of NYC Health & Hospitals. In that role, he launched plans to optimize patient care and restructured the governance of 11 hospitals. Previously, he was senior VP at Northwestern Memorial Healthcare, where he was president of its flagship Northwestern Memorial Hospital in Chicago. Yvonne Rockwood has been named COO of two UCHealth facilities: Poudre Valley Hospital in Fort Collins, Colo., and Medical Center of the Rockies in Loveland, Colo. She replaces Marilyn Schock, who left to serve as president of UCHealth Greeley (Colo.) Hospital, a new hospital that breaks ground this year. Most recently, Rockwood was executive director of Kaiser Permanente in Denver. Previously she was COO of Kaiser South Bay Medical Center in Harbor City, Calif., from 2011 to 2015. 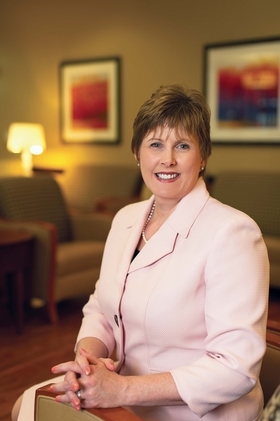 Dr. Nancy Hammond has been promoted to VP and chief medical officer of St. Agnes Healthcare, an Ascension affiliate based in Baltimore. She replaces Dr. Adrian Long, who retired. Hammond, 61, joined St. Agnes in 2005 and was chair of the department of obstetrics and gynecology. Previously she was a practicing OB-GYN.